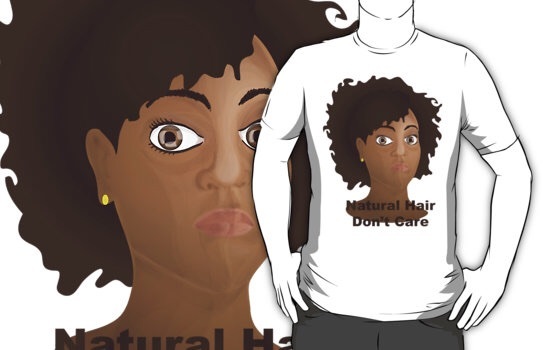 I just came up with a new design for those who are willing to embrace, even celebrate, the natural hair movement. It is available for sale on many items at Redbubble. Check out the link below and let me know what you think, please.